We have come a long way in terms of technology. If you told someone a few decades ago that we would all have portable communication devices that allowed us to speak to anyone in the world, they would think you were crazy. Despite the massive leaps we’ve taken over the past two decades, the technological world developed quite slowly over the past century. 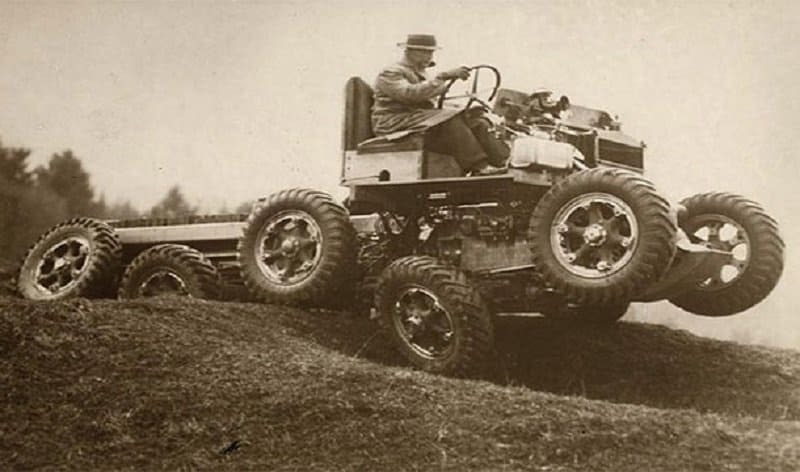 We had to learn to crawl before we could speed walk, which is why this list features 10 of the most shocking inventions from the past. 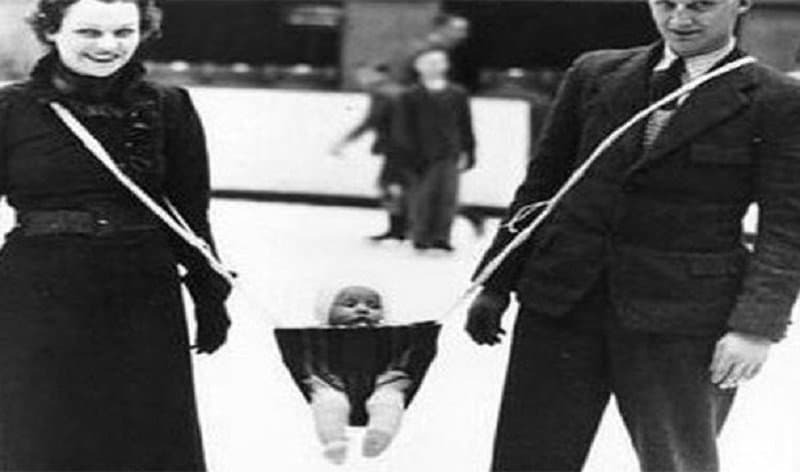 Apparently people in the past were too week to carry a two month old baby, which is why they invented a two-person baby holder. 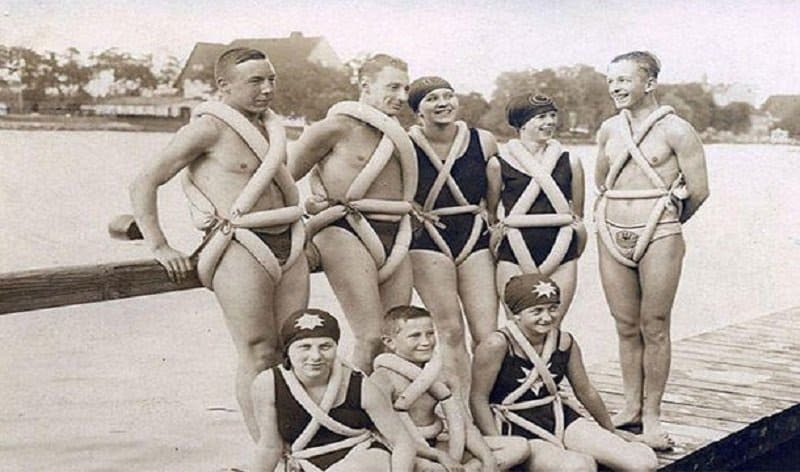 Fashion wasn’t really a mandate in the past when it came to swim suits. Staying afloat was a bit more important to these people. 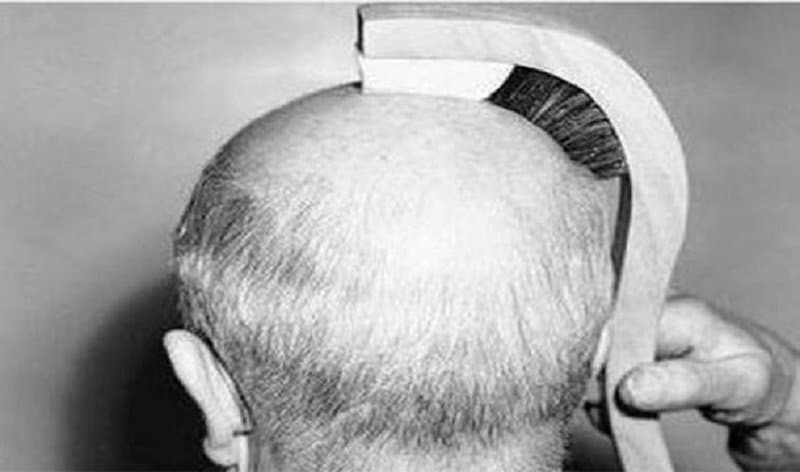 Bald people received special attention in the past, which is why the invented this comb which also shines the top of your head. 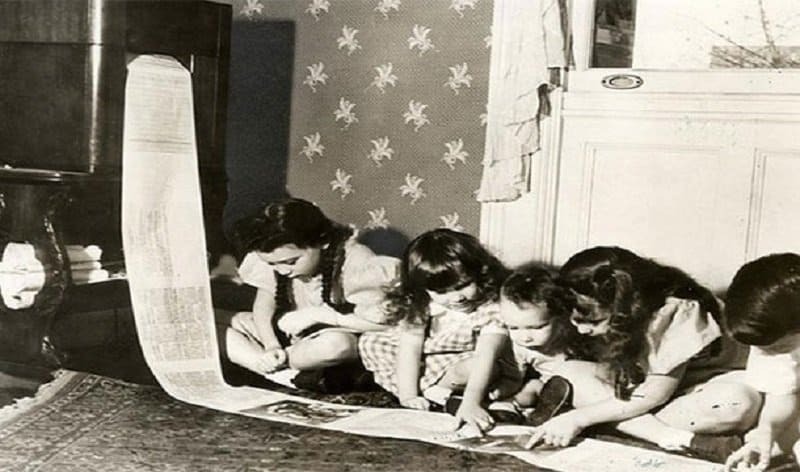 Before the internet, there were fax machines and newspapers. This is why they invented a newspaper design that could actually be faxed to different parts of the world. 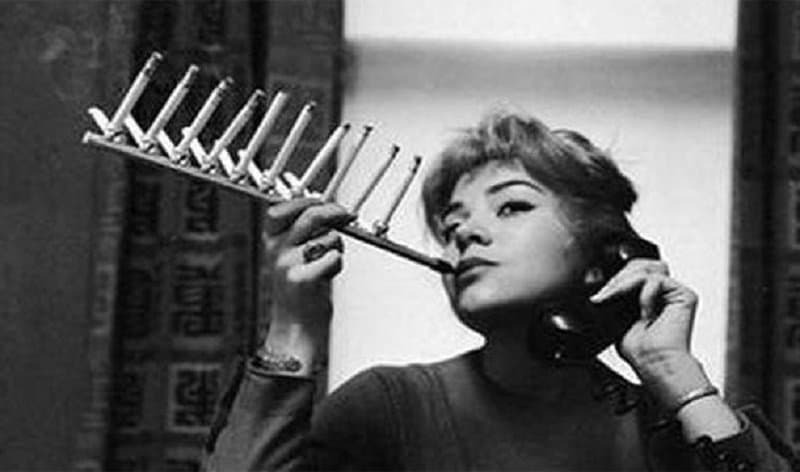 Apparently chain smoking efficiently was something people worried about in the past, which is why they invented this nifty device for people who hadn’t heard about lung cancer yet. 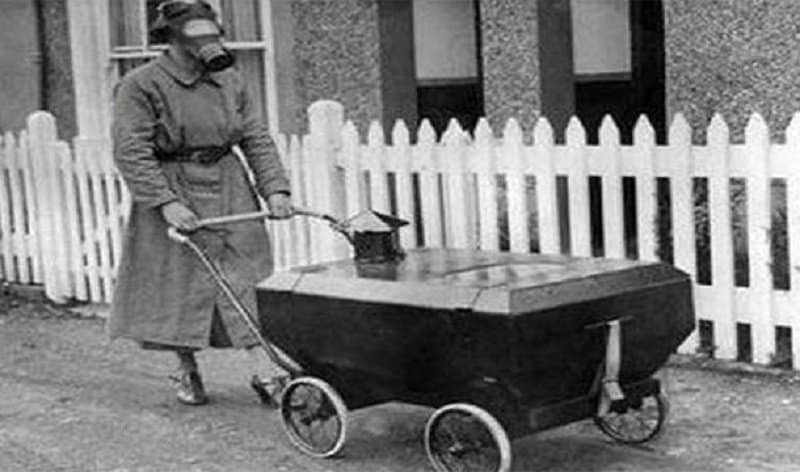 This gas-powered baby carriage looks like it was taken out of an Orson Welles film. Building an all-terrain vehicle in the past involved fixing as many tires as possible on the vehicle instead of working on the suspension and other dynamics. 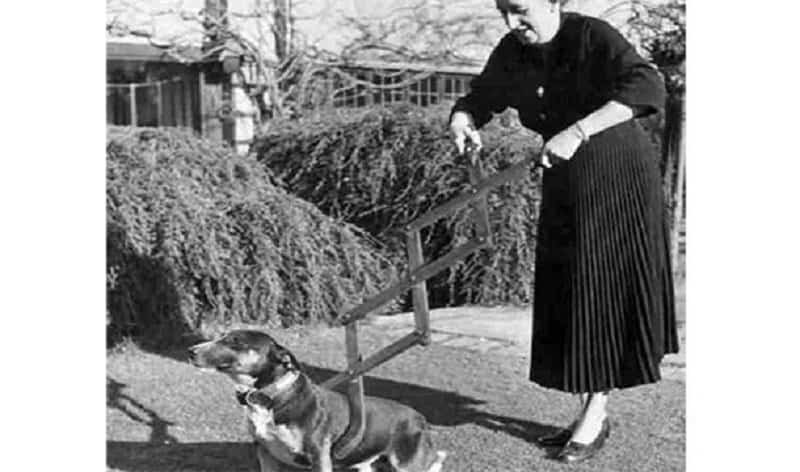 If your dog ever went crazy in the past, you could use this ridiculous restrainer to try and get a hold of him. 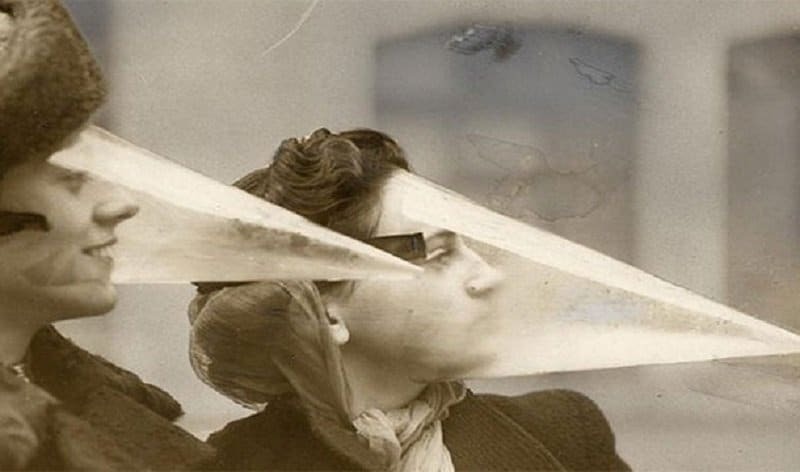 This face protector was specially invented for people who wanted to get out during snow storms. 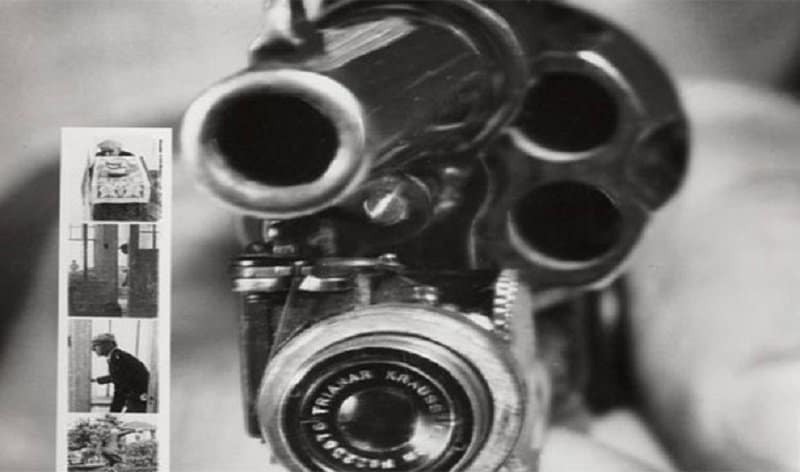 This gun-shaped camera was an actual invention from the past. It would revolve and take a picture every time someone pulled the trigger.